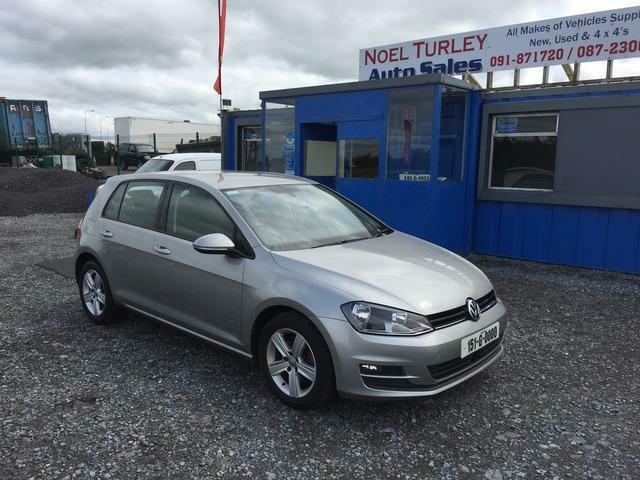 Noel Turley Autosales is an independent car sales dealership in Loughrea County Galway. 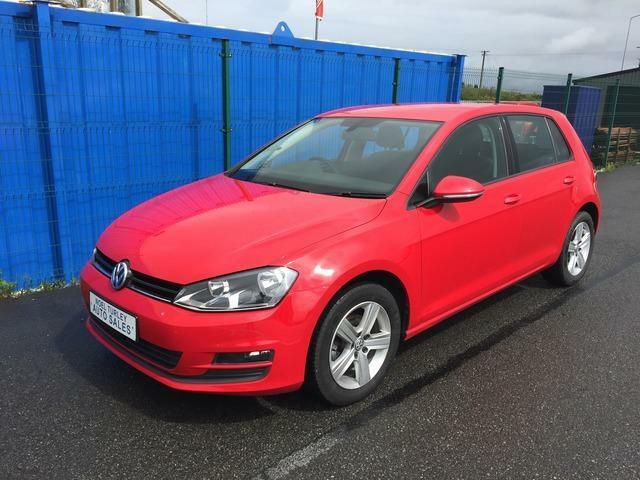 We are conveniently located for motorists throughout Galway only 20 minutes from Galway City and 40 minutes from Athlone. We also serve customers in Ballinasloe, Oranmore, Tuam & Connemara. 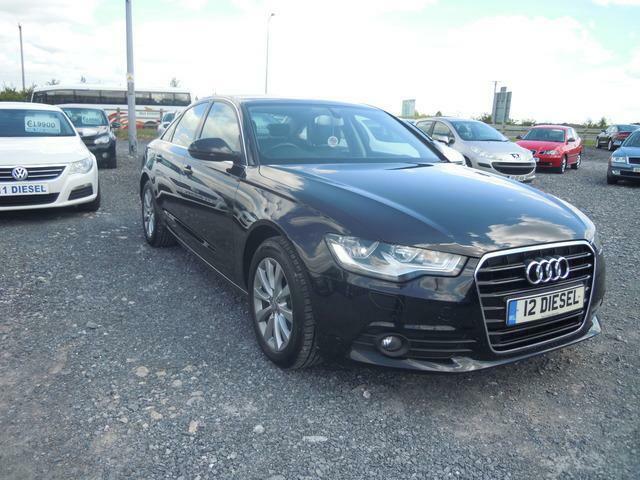 We at Noel Turley Autosales are dedicated to looking after our customer’s needs. We do this by providing our customer with a professional but friendly service. 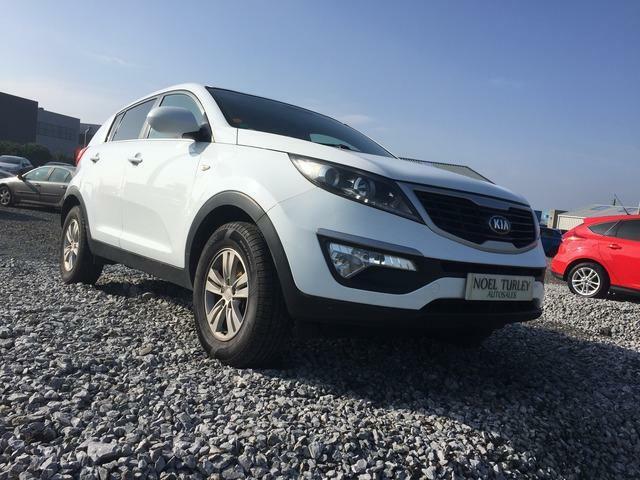 We also source cars for customers. You tell us what car you wish to buy and the budget you have to spend. We will have our sales team source the car for you saving you time and money!